The Memory of Eldurim impresses as an action RPG title, but it serves as another very good example as well. While there have been plenty of stories about Early Access games going bad or drawing to a close prematurely, The Memory of Eldurim has so far shown the good that can come from the program as well. I like to research my games before, during and after playing them - especially if I enjoy the game. I admit that I enjoy knowing what others think of a game. I do not let it sway my overall opinion, but it is sometimes helpful to keep an eye out for things others liked and disliked that I perhaps might have missed. Reviewing and previewing games takes time - and writing about them adds to that time, so it is easy to hurry through and miss things along the way. What I found on The Memory of Eldurim was fascinating. When initially released, there was some pretty negative sentiment about the title. I did not get to experience it in that state as I only recently had a chance to get my hands on it, but I wanted to keep an eye out for a lot of the problems that were mentioned. The thing is, I ran into almost none of them. This is a case where the development team has shown a willingness to engage with the players and learn from the experience. With twelve updates from the dev team, there has been no radio silence from Liminal Games. Most of the reviews over the last several weeks have proven to be quite positive - which is honestly very reflective of my own experience. 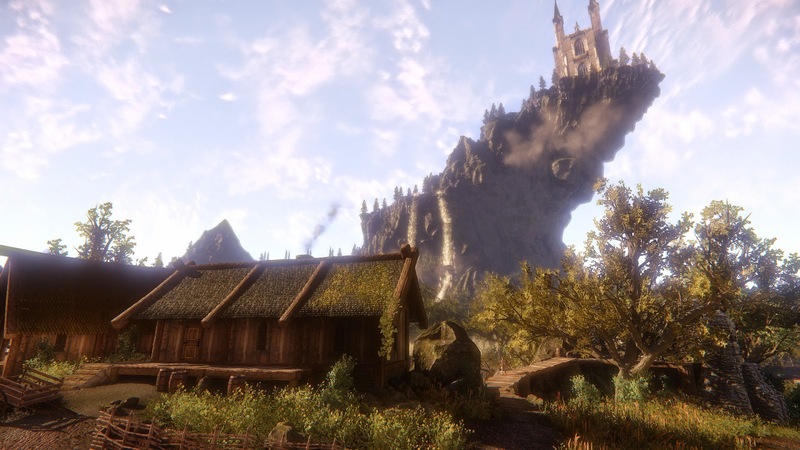 I really hope to see The Memory of Eldurim reach completion, because it will be nice to see a feel good story from the Early Access community, which has unfortunately been marred by a few too many failed efforts. As for the game itself? Visually The Memory of Eldurim reminds me of an Elder Scrolls game. It has that same sort of look and feel as when you pulled back to view your character from a third person view. The graphics are an interesting mix because some things are clearly not smoothed out and polished to perfection, but what is there still looks better than a lot of bigger budget games than this. What this studio has managed to do visually is nothing short of impressive. 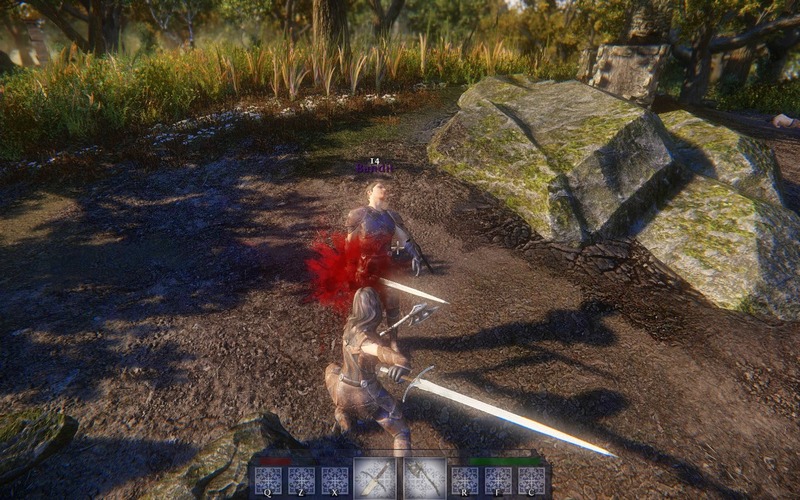 The movement and combat are almost exactly what you would expect, again reminding of Skyrim or Oblivion. That being said, the magic system actually feels unique with how spells develop. 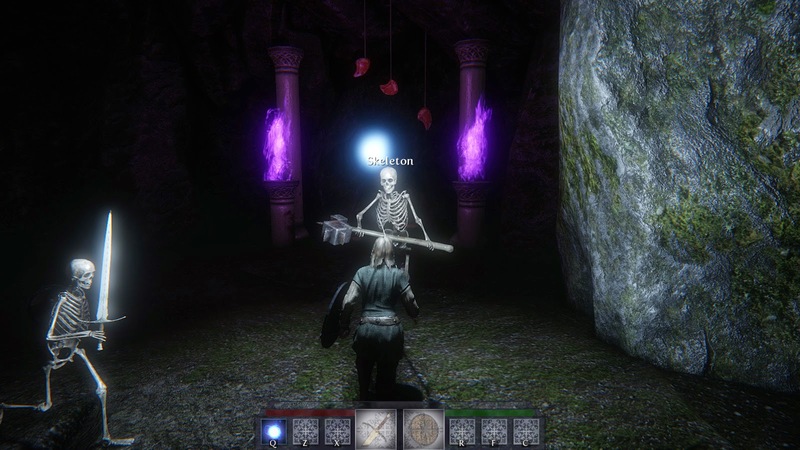 In far too many RPG games it feels like you are getting reskinned versions of the same spells, but here it does not feel like all things are equal in the spell casting world. I actually consider that a good thing, but the team will want to watch out for balance issues that could creep in as well. In terms of content - well, this is an Early Access game. 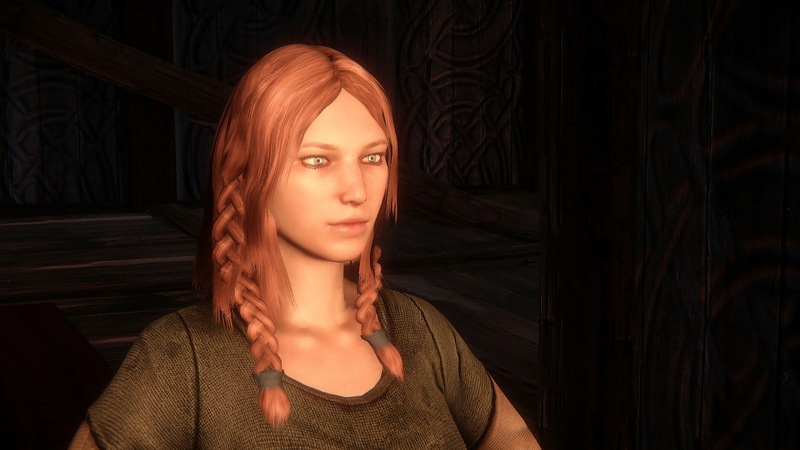 I spent well over a hundred hours on Skyrim before I felt like I had done pretty much everything I could. You are looking at a much modest playtime here. I am certain that the finished game will likely wind up smaller in scale anyway, but as things stand right now you are looking at a significantly smaller area of play. It is hard to recommend dropping twenty dollars on The Memory of Eldurim right now unless you are the sort who just really likes to back games before they are fully baked. However, the potential here is palpable. It feels like the team has a clear vision for what they want to do, they have proven communicative with the community and the foundation feels like it is in place. Certainly there is room to improve, but The Memory of Eldurim is definitely trending in a positive direction at this point.